Julie Ellington joined the Garbutt team in 2017 as our Human Resources/Office Manager. Julie came to Garbutt with over twelve years of experience as the HR Manager for a CPA firm and more recently for another construction company. She is an invaluable asset to the office while overseeing all administrative operations and recruitment. 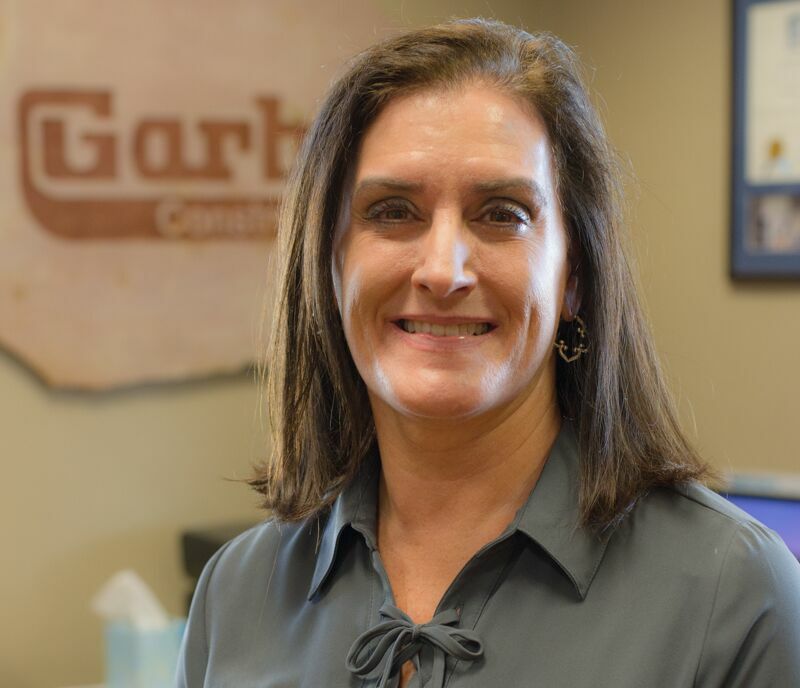 She also holds a degree in Business Management from Georgia College, and her combined experience and education make her a perfect fit for Garbutt Construction. Born and raised in Dublin, Georgia, Julie lives with her husband and three dogs. She enjoys spending time with her two sons and grandson, Chapp.